The highest resistance to temperature overload. Our product is designed primarily for those who save the engine and its funds. When using Petromerica oils, fuel savings and reduced maintenance costs are evident. 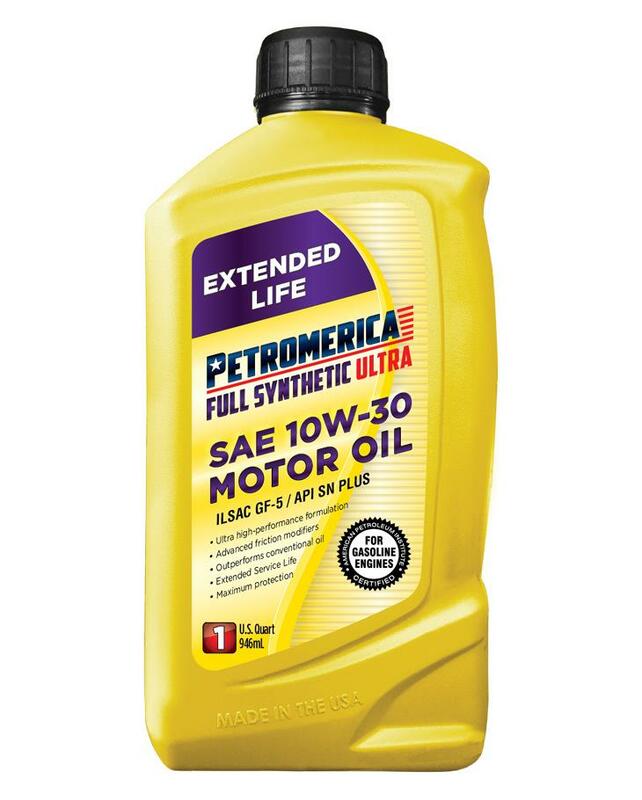 Petromerica Brand is the broadest line of genuine Full Synthetic Motor Oils. The oil lineup contains all the most popular viscosity oils for modern engines.